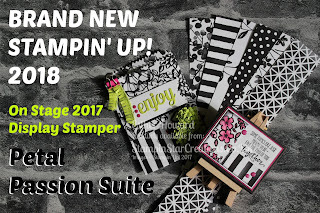 You may be a beginner crafter who falls into what we call thesSimple stamper. 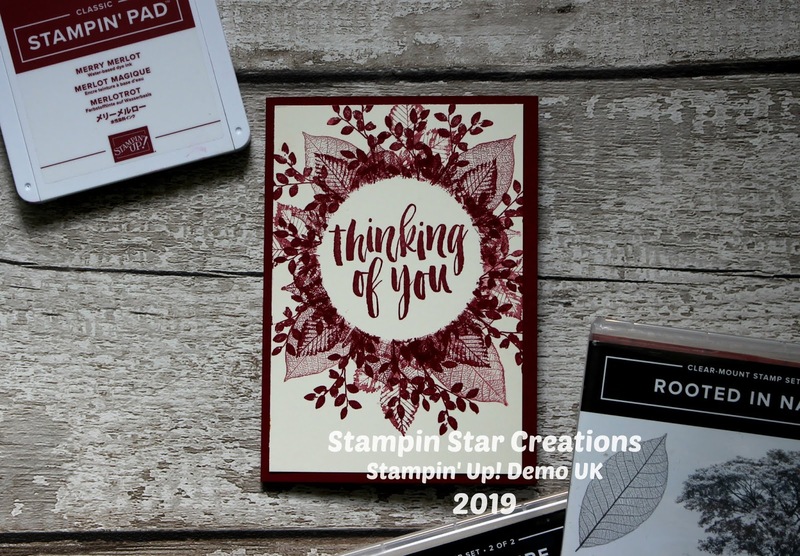 Whether we are a casual or avid crafter, we could all do with simple stamping in our lives. 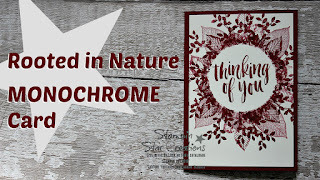 I love to work with monochromatic styles. Every now and then I dip into it and limit myself to just one colour. 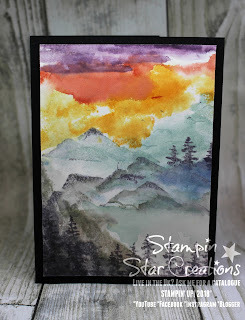 With one stamp set and one colour you might surprise yourself what you can do! Here I show case the gorgeous rich Merry Merlot colour with the Rooted in Nature stampset.